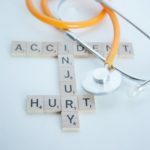 Medical malpractice can be claimed when there are any physical injuries to an individual due to errors done by medical professionals during treatment or diagnosis. 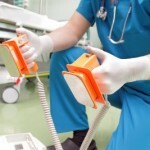 It is an act of negligence or omission, which sometimes claims the life of the patient. It may occur due to various mistakes done by inexperienced medical practitioners or medical staff. Improper treatment, careless work while operating or inadequate knowledge to diagnose the disease properly leads to the discomfort of the ailing person. Some healthcare institutes also tend to overwork their employees, which normally lead to such issues. 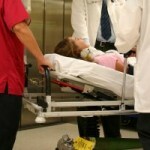 You have all the legal rights to claim your damages with the hospital. Failure to recognize the symptoms and do wrong assumption of illness. Misinterpretation or not acknowledging laboratory results. Performing surgery when it is not essential. Negligence in after care treatment. Giving discharge before completing primary treatment. Not giving importance to the patient’s history. The operation done on the wrong part of the body. Fatal infection while taking medications. To file your claim, you should know the following key points considered by law, which has to be followed in every healthcare centers. The rules may vary from state to state, but there are some specific categories generally claimed in any court. Some medical standards are acknowledged by all Health institutions to be implemented for patients well being. If it is not infused properly, patients have right to lodge complaint against the medical team unit. In case of injury during treatment, the person concerned has to prove it before the law. In other words, you should have proof that the sufferance is due to the negligence of the medical staff. The patient must show that the mistakes done by health care institute has caused disabilities, extreme pain, loss in income and the medical bills paid to treat the error. 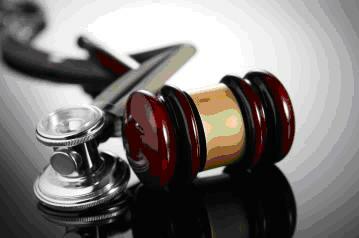 If you are sure that your sufferings is because of the carelessness of the doctor or medical faculty, then take an appointment with the Board Certified Medical malpractice attorney. Medical and dental malpractice laws have been constituted to provide compensation to the victims, provided that the error is proved in court. They will explain the entire procedure to you and help you file your claim in the court of law. 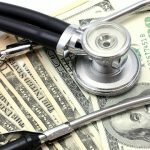 The concerned doctors or fraternity is payable for only the substandard method they have used during diagnosis or treatment. Therefore, it is very important to hire an able lawyer who can help you prove your case in the court of law. If you are not satisfied with the quality of the care taken to cure your ailments, you can’t claim for compensation. 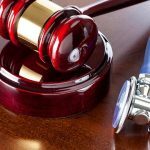 In most of the courts, they require an expert medical professional’s opinion to state what kind of standard treatment is required to cure the concerned case, and where the negligence has occurred. In other words, the matter should be testified to prove malpractice done by the healthcare staff. Any material left inside the patient’s body during operation is one of the common errors that occur due to sheer carelessness. Wrong medications given due to insufficient knowledge of the sickness the person suffers from and the incompetent way of treatment often leads to severe pain and the sickness worsens. 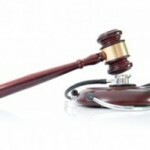 There have been many cases reported on no damages caused due to inefficient medical practices. If the patient or his family members are not informed about the possible risks involved in the particular treatment, then the doctors are answerable in the court. Emergency Law: What to do in case of a vital emergency? « How to know if a company is solvent?